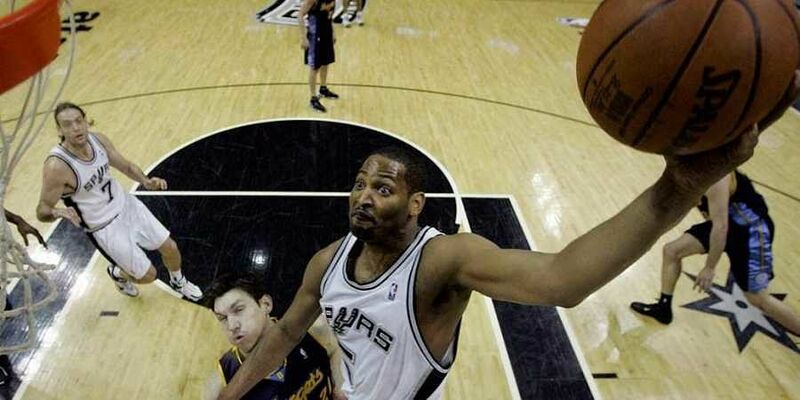 Robert Horry will then make live television appearances on Sony Ten 1 and Sony Ten 3's NBA wraparound shows on October 20 and October 21 respectively to discuss the upcoming NBA season. MUMBAI: Seven-time NBA Champion Robert Horry will visit India this month to celebrate the 2018-19 NBA season tip-off with fans and interact with the country's top prospects at The NBA Academy India in New Delhi. Horry will first stop in New Delhi on October 19, where he will train with the 24 full-time prospects at The NBA Academy India. Horry will then make live television appearances on Sony Ten 1 and Sony Ten 3's NBA wraparound shows on October 20 and October 21 respectively to discuss the upcoming NBA season. "I'm excited to return to India to work with some of the most promising talent the country has to offer and celebrate what will certainly be an electrifying NBA season," said Horry. "I understand the game has made huge strides since my last visit to India in 2012, and I can't wait to see this for myself." Horry, a 6'7" inches tall forward from the University of Alabama, was selected 11th overall by the Houston Rockets in the 1992 NBA Draft. Horry was named to the NBA All-Rookie Second Team in 1993 and won two of his seven NBA Championships with the Houston Rockets in 1994 and 1995. He also won titles with the Los Angeles Lakers (2000-2002) and the San Antonio Spurs (2005, 2007).